Upd. 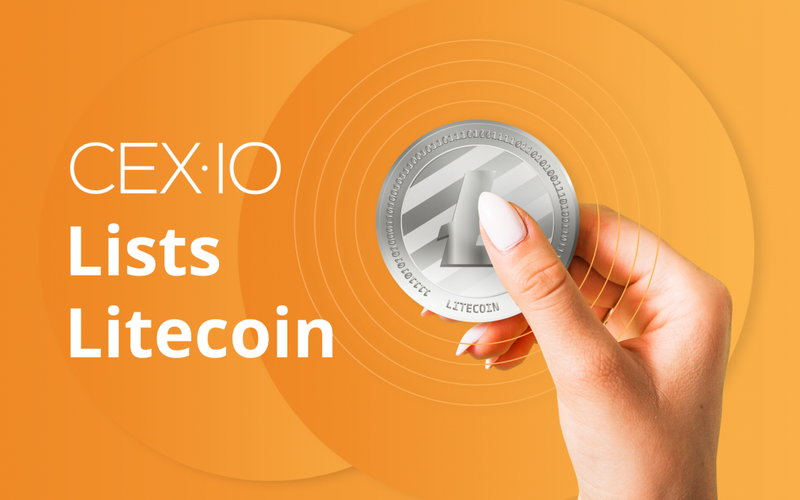 On October 10, Litecoin is already available for trading on CEX.IO. Join LTC traders and enjoy the new opportunity on our platform. We’re glad to announce that we plan to reintroduce LTC support on CEX.IO. Back in 2017, we had to stop supporting Litecoin while we prepared to launch new opportunities for our users and upgrade our platform. Moreover, Litecoin will now use our new and improved infrastructure with multi-signature wallets and streamlined operations. The LTC/BTC market will have zero fees for the initial period of operation. Litecoin was created by Charlie Lee, a former Google employee who had an idea to create a lighter version of Bitcoin. This new coin was to become the silver to Bitcoin’s gold. Currently, this crypto coin is holding its place among the top 10 cryptocurrencies by market cap. From a price of around $4 back in 2013, Litecoin has managed to reach a price of around $54 in September 2018. Originally Litecoin was a fork of Bitcoin, so both coins share certain similarities. However, they’re different in their essence. The larger number of Litecoins makes it more attractive in terms of price, as it provides for cheaper payments. The transaction speed also makes Litecoin an attractive option both for merchants and cryptocurrency fans as it allows for faster and more convenient payment processing. The Scrypt algorithm, in contrast to SHA-256, is more approachable for individual users and less susceptible to machine solutions. This grants individuals more opportunities for mining LTC. We’re working hard to improve the CEX.IO platform and offer more trading options for our customers. Take advantage of this new opportunity to experience all the benefits of our high-quality service.